Margaux is using Smore newsletters to spread the word online. 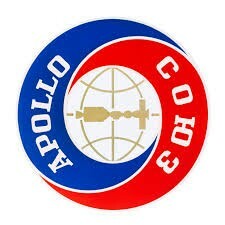 The Space Race was a race between the United States and the Soviet Union to see who had the foremost technology in space. The race started after World War II. 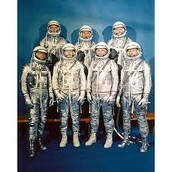 Both sides hurried to make the first advancements in space technology and exploration. The Gemini Program was a program developed by the U.S. to research and further develop technology to use for the Apollo spacecraft. Under the program, the U.S. learned how to change the orbit of a spacecraft, learned how the human body would be affected by orbit, brought two spacecrafts together in space, and also walked for the first time outside of a space craft. 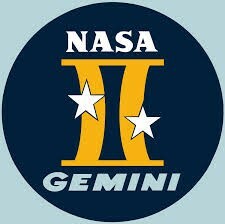 On April 21st, 1961, the Soviets had won the race to put the first man into space and Yuri Gagarin was that lucky man. 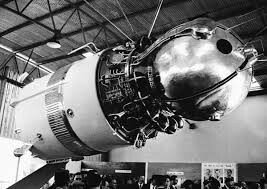 Yuri orbited the earth in the Soviet spacecraft, Vostok 1. 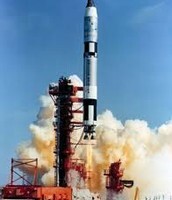 Later on, the U.S. Alan Shepherd into space in the Freedom 7. 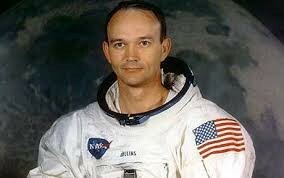 Alan was the first American in space. However, this space mission did not orbit the earth. It wasn't until February 20, 1962, John Glenn became the first American to orbit the Earth with the Friendship 7 spacecraft. This time, the U.S. one the race to have the first man on the moon. On July 16, 1969, Neil Armstrong, Buzz Aldrin, and Michael Collins were launched up into space in the Apollo 11 spacecraft. The trip to the moon took about 3 days. Due to some malfunctions while landing, Armstrong was forced to land the spacecraft manually. On July 20, 1969, the three men finally landed on the moon safely. 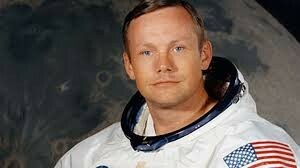 Armstrong was the first man to step out and walk on the moon. 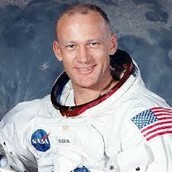 While taking his first step, Armstrong said "That's one small step for man, one giant leap for mankind". Why Was the Space Race Important? You are probably wondering, "Why would to countries be fighting over space?" Well, the importance of the race was that it was between the United States and the Soviet Union. It was the fight between Capitalism vs. Communism. 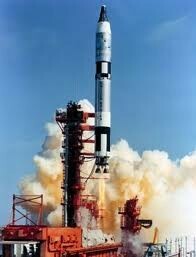 The Space Race challenged each country to work hard and achieve greater knowledge of space before their rival. 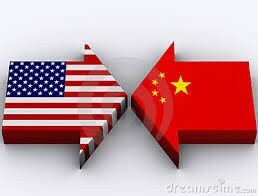 The Space Race also strengthened the rivalry between the two political systems which led to the Cold War.